Given Stephen King’s knack for spinning a compelling yarn or two over the years, it’s a fairly safe bet that anything literary that impresses him enough to put his name to is going to be both interesting and entertaining. Equally, Cemetery Dance are renowned for their impeccable taste when it comes to horror fiction, so joining forces with King to release this collection can only be a good thing. 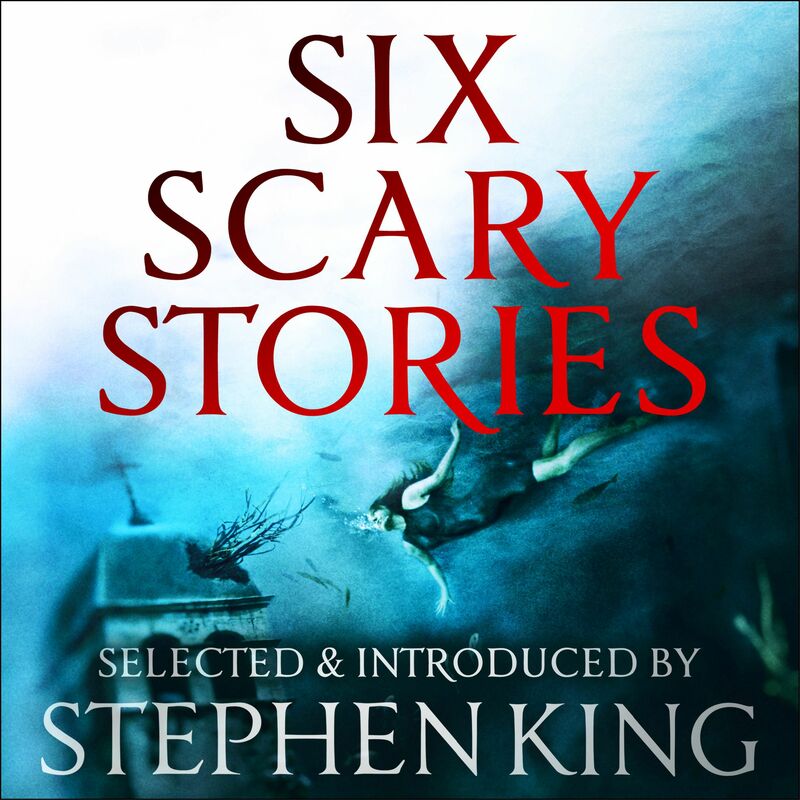 Six Scary Stories is out now from Cemetery Dance in eBook, paperback and hardcover and can be ordered here.